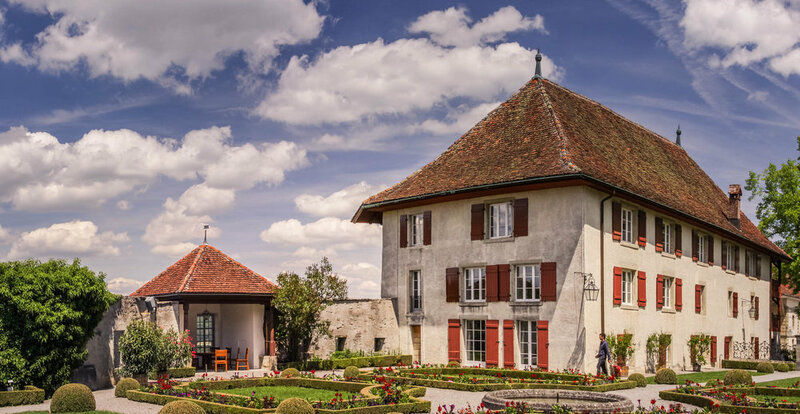 Not only counts and dukes used to call Lenzburg Castle their home, also a German poet and an American adventurer once lived at this historically significant site. The castle has always been of great relevance to the region and lived through many political uprisings dated as far back as to the 12th century. In 1986 the castle was carefully renovated and finally opened to the public. 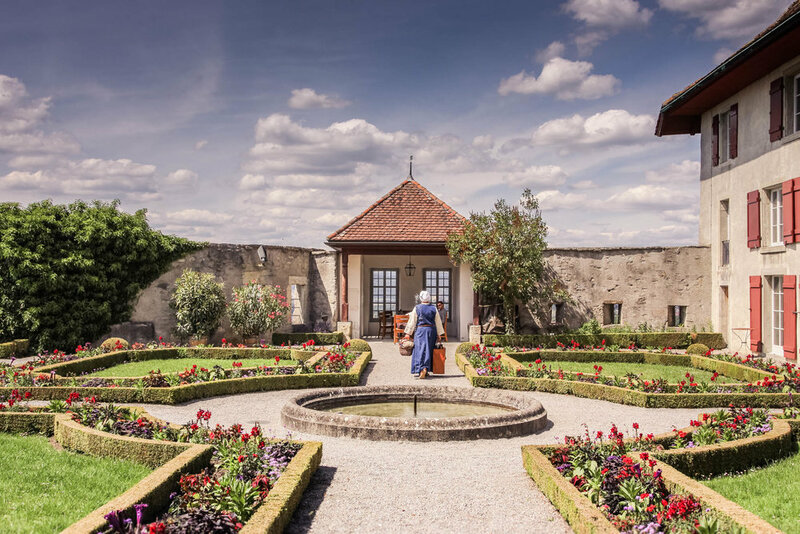 Today, Lenzburg Castle offers a wide range of cultural events and activities for everyone who’s exited to embark on a journey back to the middle ages or simply relax and enjoy a day away from the grind. A charter dated 1036 names one Ulrich, Count of Aargau. He was the Emperor's Vogt in Zürich and overseer of the abbeys of Beromünster and Schänis. The first definite record of the existence of a castle dates to 1077: Ulrich's grandson, also Ulrich, had taken the emperor's position in the Investiture Controversy and imprisoned two Papal legates for half a year. 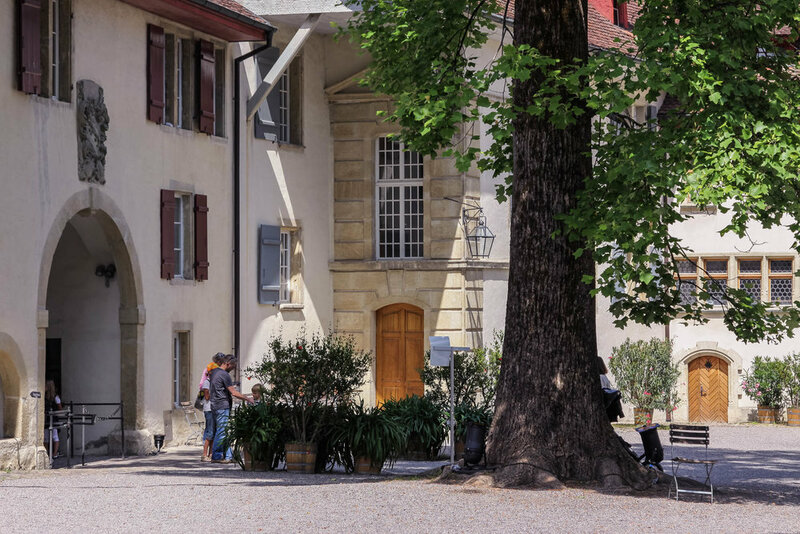 At that time the Counts of Lenzburg were among the most important feudal lords on the Swiss plateau and maintained close connections to the emperor.